The advancement of equipment in the military and defence sectors means it’s never been more important to ensure the accuracy and reliability of technology used. 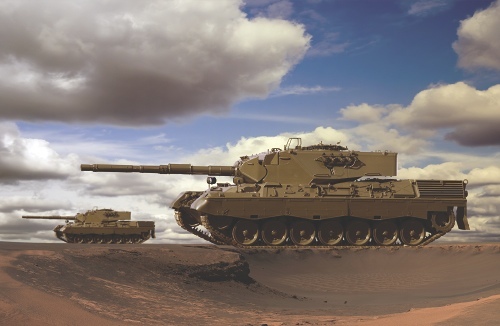 During the development and manufacture of complex military systems, those in the defence sector require fast, accurate measurement solutions to meet the highest of industry standards. 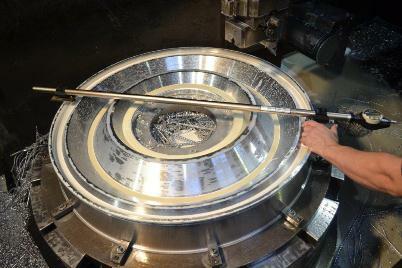 Bowers Group is a leading supplier of industrial precision measurement equipment to the defence equipment sector. We can apply our extensive experience and expertise to a wide range of defence applications across the sector. 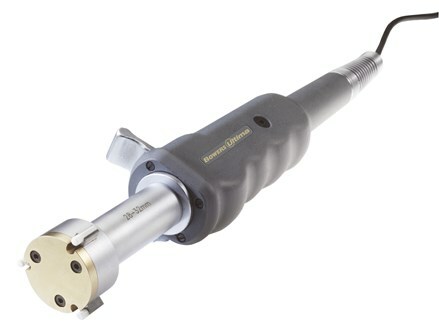 One of the key products sold into this industry by Bowers Group is the deep hole system for the measurement of gun barrels. 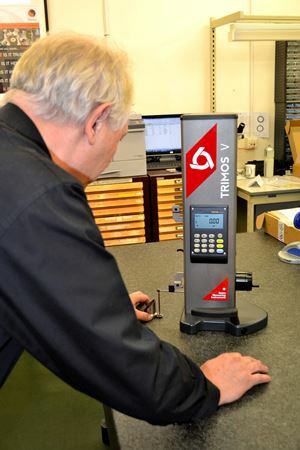 Capable of measuring depths of up to 15 metres, a highly accurate system is available for measuring gun barrels on ships or tanks, and special anvils are supplied to ensure the rifling is measured correctly. In addition, special fixtures have been designed by our Systems Division for measuring shell cases and other components requiring precision.